Asus released the Asus ZenWatch 2 May Security patch update for its customers a few days ago, and Sony Smartwatch 3 customers are next in line. The latest update brings the Sony Smartwatch 3 to build number MWD498 and brings the May 2016 security patch as part of the update while also improving the Sony Smartwatch 3's GPS tracking performance. It's also been said that this new update improves battery life for Sony's Android Wear-powered smartwatch. We have not yet received any confirmation regarding the Smartwatch 3's eligibility for Android Wear 2.0, so enjoy these small updates with Sony's first AW smartwatch. 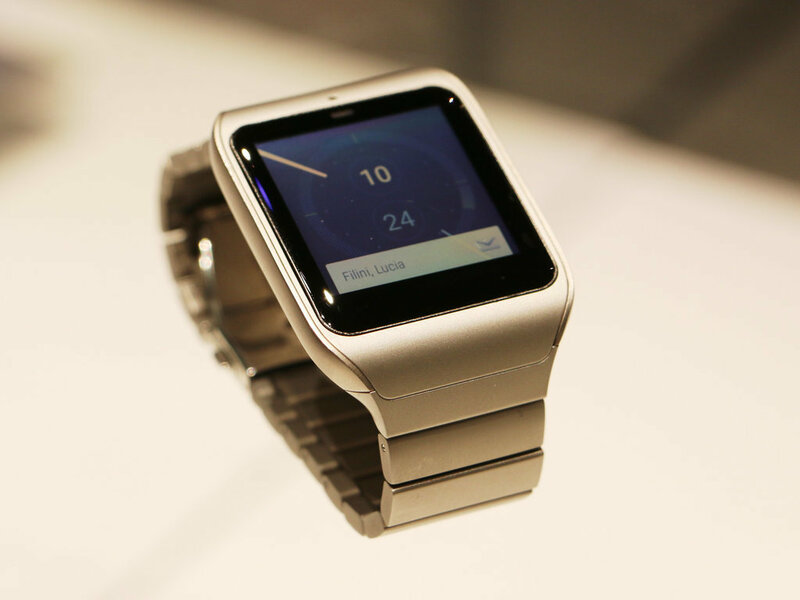 If you're a Sony Smartwatch 3 wrist-wearer, head on over to the Android Wear app and prepare to update your smartwatch. Come back and let us know that you received the update as well as how it's working out for your smartwatch so far.